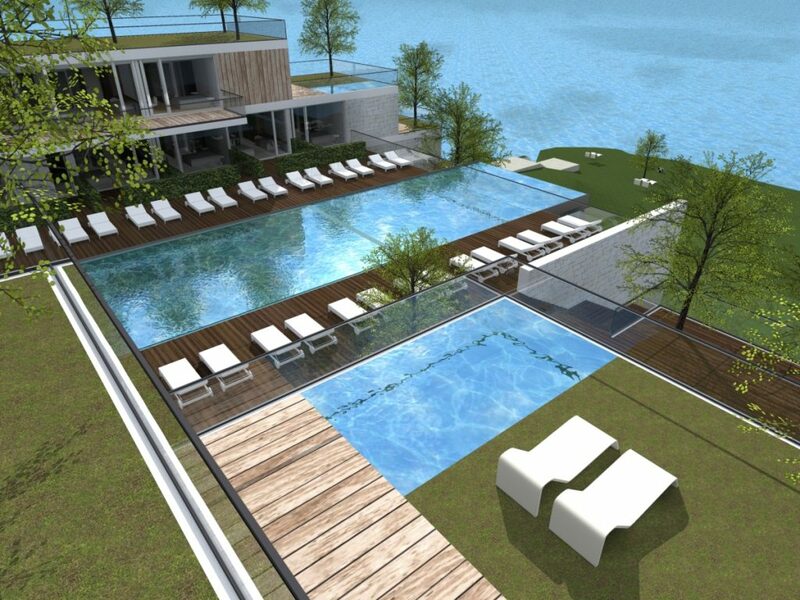 Dhermi, a quaint village in the south of Albania, halfway between the two nodal points of the national tourist flows, Valona and Saranda, in the 2019 will see the birth of a new hotel in 5 stars, The Empire Resort Hotel, a modern structure that will add value to the hamlet, already famous for its green terraces and crystal clear waters. 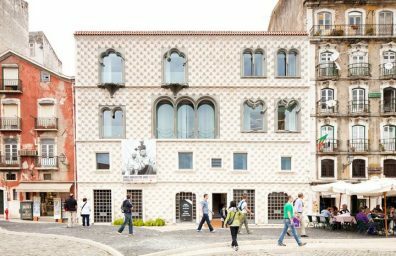 The tourist complex of enormous value, designed by the m12 AD, led by architect Michelangelo Olivieri, will consist of three floors, for a total of 65 rooms, on a total area of ​​8800 sqm. 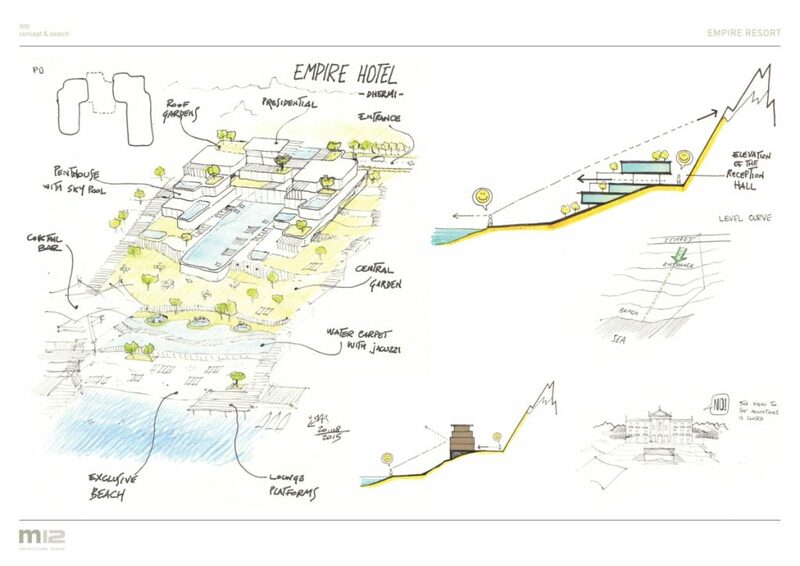 In spite of the great design and complexity of the design, the Empire Resort Hotel will be fully camouflaged with the surrounding landscape. 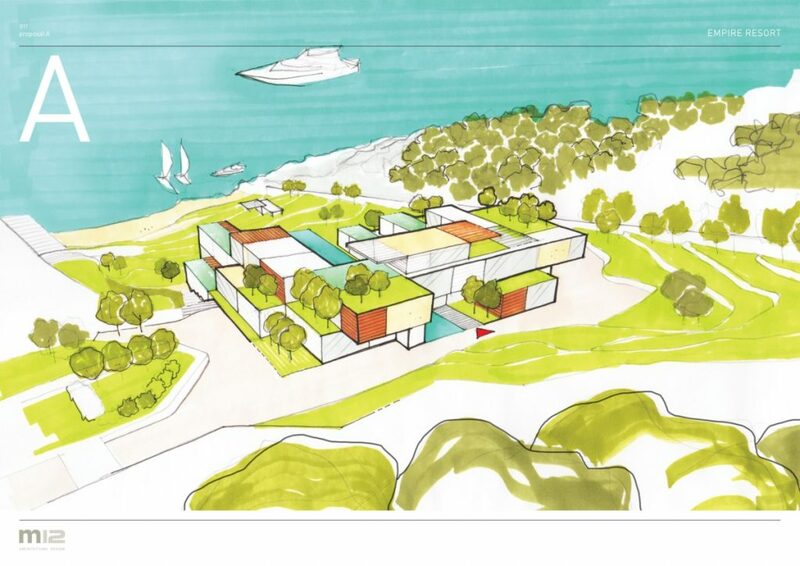 The building will not present any element of visual disturbance that may deprive the landlords of Dhermi's landscape features - a place where the mountain is peaking over the sea. 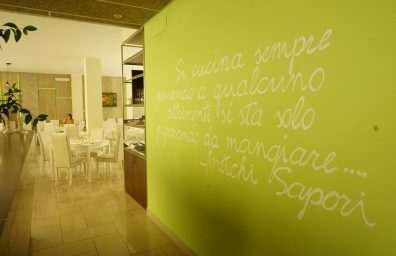 "The project of the Empire Resort Hotel was born with the intent to donate to the city of Dhermi and to a careful and conscious clientele, a beautiful accommodation completely immersed in the green and in total respect of the surrounding area", says Michelangelo Olivieri, the creator of the project. The strategy was from now on not to deprive guests of the beautiful view that you can enjoy from the sea to the back mountains. This incredible site has the peculiarity of being in a geographic area where, in only 7km as a line, it passes from sea level to over 1900 m of high. 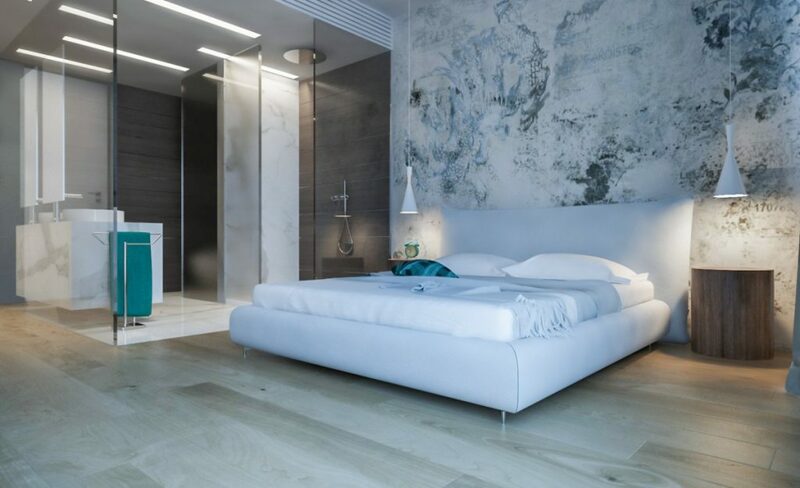 The hotel will then be characterized by linear, clean, woody and local stone shapes, designed as a hi-tech casket hidden in the territory. Michelangelo Olivieri has opted for a "gradoni" building, which will gradually descend from the sea to the mountain, playing with the curves on the ground. Watching him from afar, he would seem to see a wooden box and glass inserted on the slope, as if it were a small gem. 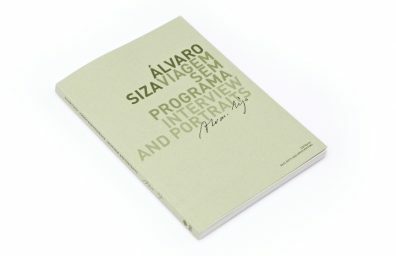 The design part of the project is the constant connection between external and internal, without visual interruptions. The hotel will develop on two floors, plus a semi-underground floor. 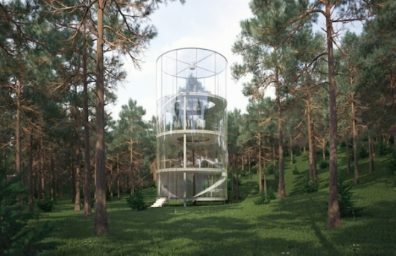 Guests will be welcomed by a large square and access the complex through a walkway that seems to float on a water mirror. 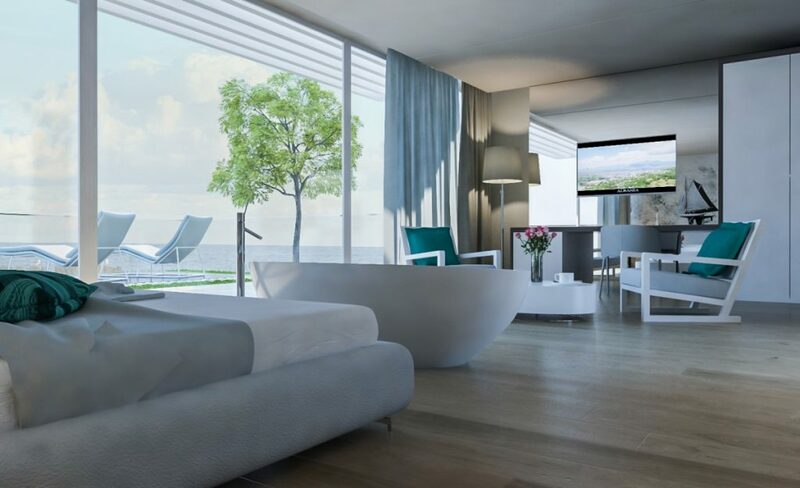 Crossing the lobby, equipped with a front desk, bar and lounge area, you will come to an infinity pool, which will merge directly with the horizon line. It will be as if the entire hotel was lying on a water mirror and ended up directly in the sea. 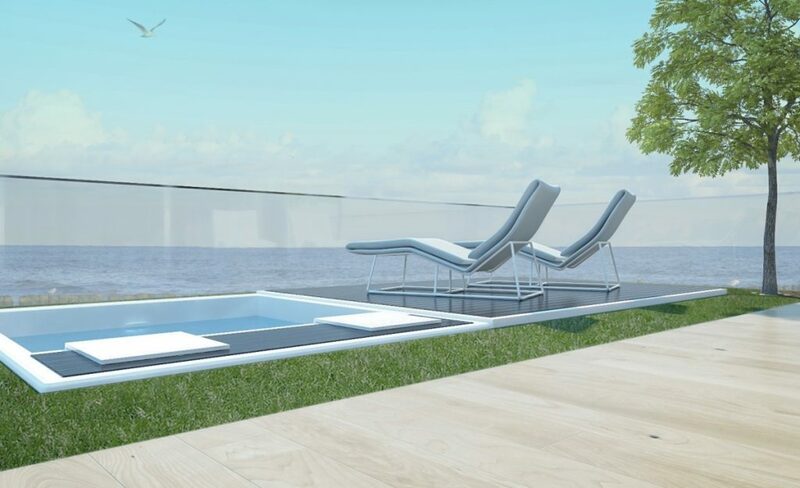 In fact, the infinity pool will also be part of the roof of the basement, as if it were to reinforce the notion of lack of visual boundaries. The basement, the architect's strategic choice to make the most of the slope of the terrain, besides the kitchens and the technical spaces, will house the wellness area, a spa, a small shopping gallery and a restaurant with over 100 seats, looking up, you will be able to admire the reflections of the pool water. This design option has enabled the m12 AD study to avoid the application of shingles, exploiting water shielding capacity, with no structural impediments to the sky. On the ground floor we will find 29 bedrooms, of which 5 look out to the mountains, while the remaining 24 with sea view. Some rooms have a private garden. The first floor will comprise 36 rooms, of which 19 with balcony. 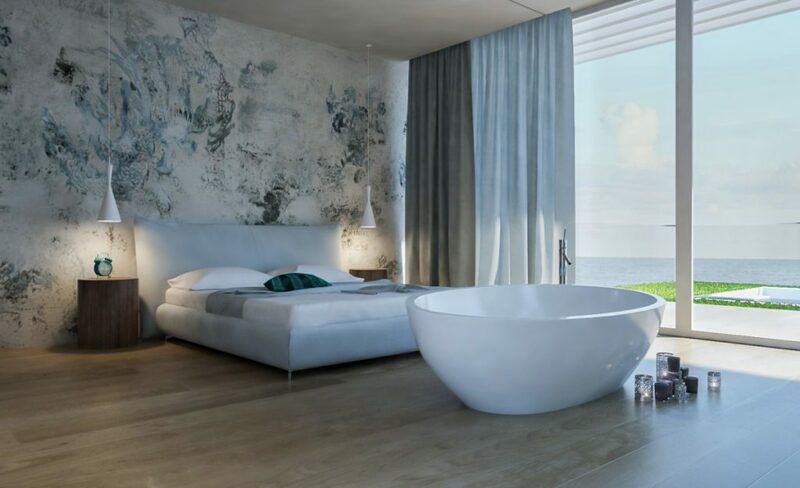 The rooms at the top of the three corridors will be destined to three stunning suites, each with private terraces paved in wood and meadow, and, in the case of the two sea fronts, with an exclusive pool with integrated hydromassage. 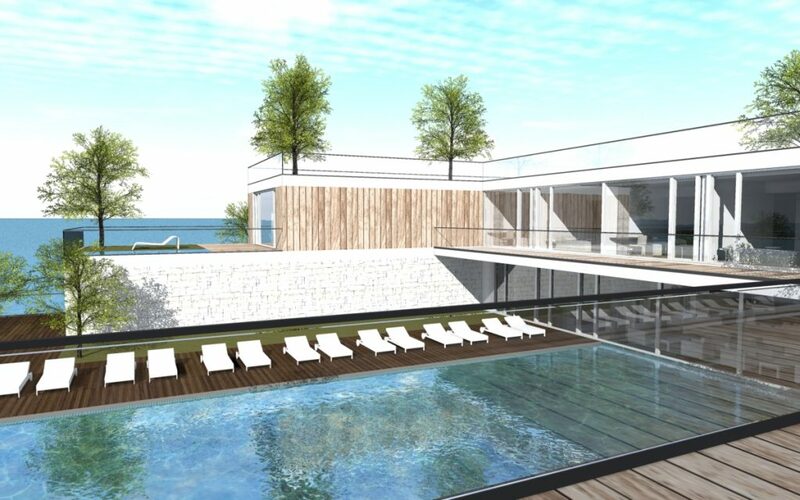 Large windows, wooden deck, gardens and swimming pools are the key elements that have made it possible to study this hotel so that there is no visual cascade. 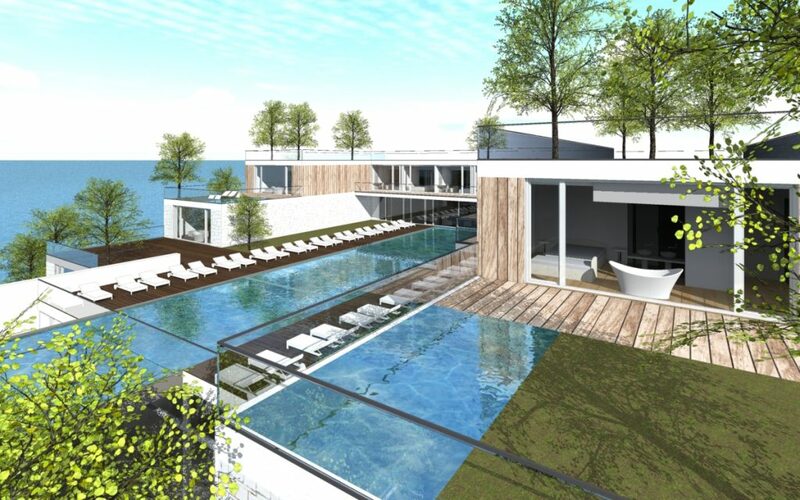 The wood and the green will completely merge with the mountains behind, while the glazed surfaces and the blue pools will look like a natural extension of the seabed. The entire building will see the use of materials such as native stone and wood, respecting the local construction tradition and will be surrounded by lawn, olive trees and Mediterranean scrub. A jewel of modern architecture inserted into the environmental context without coming into contrast with it, on the contrary, enhancing its natural attractiveness. Empire Resort Hotel will also be in balance with the environment not only from a visual point of view, but also from sustainability. 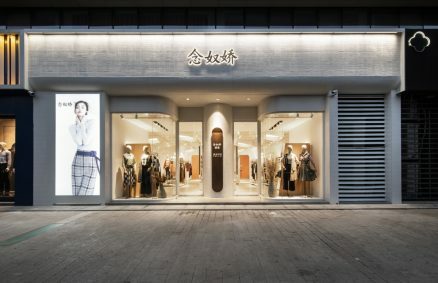 In fact, thermal cutting fixtures, masonry with air-chamber systems and high-performance materials such as glass wool insulation and breathable plastering have been provided. In order to avoid energy expenditure and to accommodate the terraced gardens with plants and meadows, high-level soles have been designed with adequate irrigation and water retrieval systems. 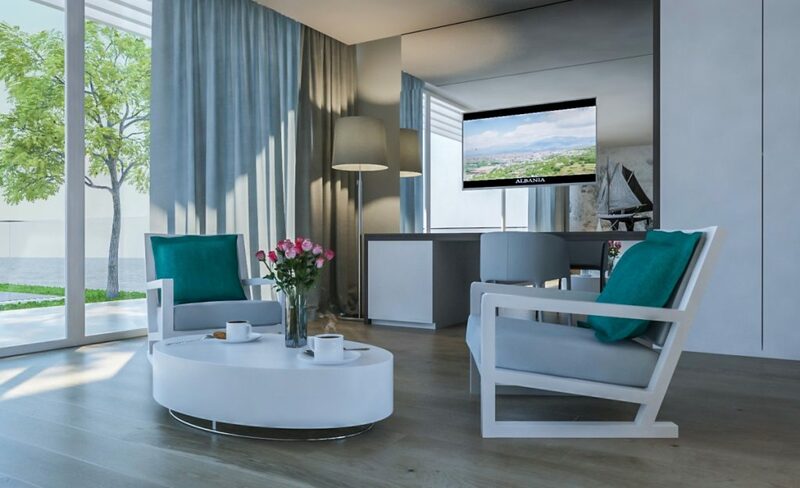 m12 AD has provided the Empire Resort Hotel with all facilities designed to make the hotel a major highlight of ever-growing Albanian tourism. Gyms, shopping galleries, restaurants, as well as a club house, a screening room and a small casino. 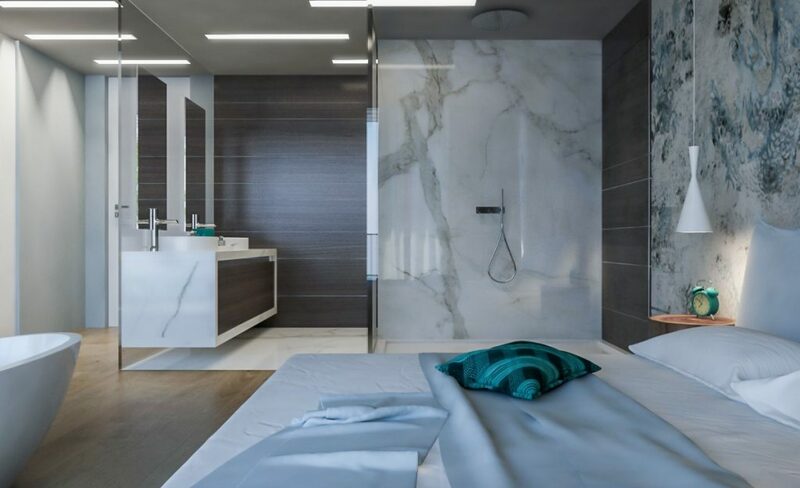 "The design of the Empire Resort Hotel is a wonderful opportunity for Dhermi, because its prestigious facilities and new artifacts such as the Empire will bring an important position to this area in the international tourist offer." Work to build this perfect architectural union between environmental sustainability, respect for the land and all the comforts of an extraordinary hotel have started in September 2017 and will be completed in 2019.